President Donald Trump announced Tuesday he has fired Secretary of State Rex Tillerson. Trump intends to replace Tillerson with CIA Director Mike Pompeo. Pompeo will be replaced with CIA Deputy Director Gina Haspel. President Donald Trump will replace Secretary of State Rex Tillerson with CIA Director Mike Pompeo, he tweeted Tuesday morning. 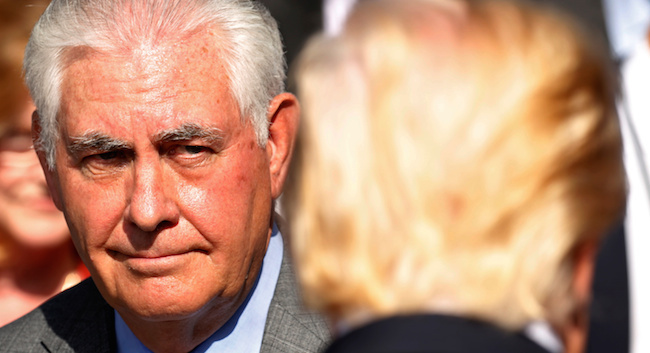 Tillerson’s ouster was reported minutes before Trump’s tweet by the Washington Post, though tensions between the two have simmered nearly since Tillerson took the job in 2017. 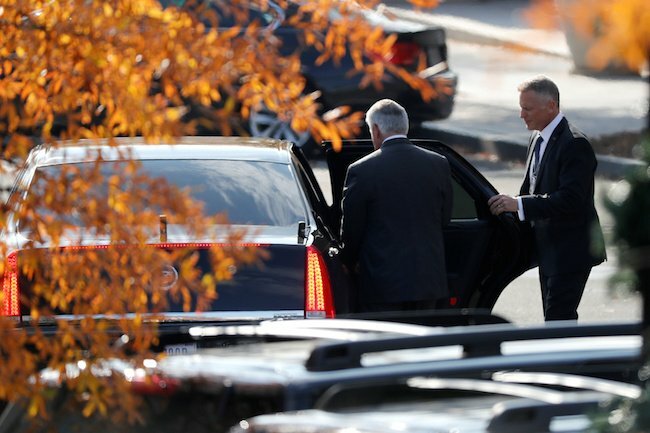 The secretary of state was reportedly asked Friday to return to Washington and informed he would be let go by Trump.